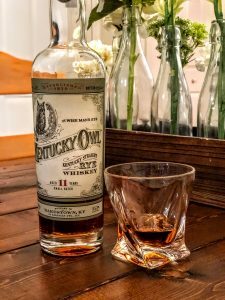 Kentucky Owl Rye Batch 2 will be released this Summer and the price is going up, way up. This news isn’t something whiskey fans are going to love to hear, but we can understand why it’s happening. 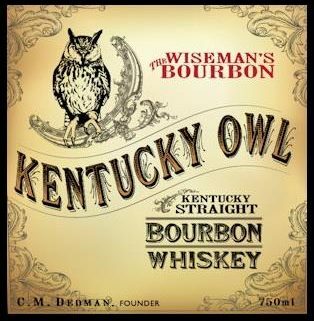 KY Owl Batch 1 was very good and could be found anywhere from $115-$150 in the distributed regions. Batch 1 made our list of Top 10 Whiskeys of 2017. The whiskey business is just that, a business. Stoli has big plans for Kentucky Owl and they don’t plan on giving away their whiskey to make those dreams a reality. The demand on batch 1 shot up after recent (well-deserved) praise from Whisky Advocate. “We crafted this straight rye whiskey to be more approachable to the casual drinker while containing all the good parts of whiskey without any of the bad. 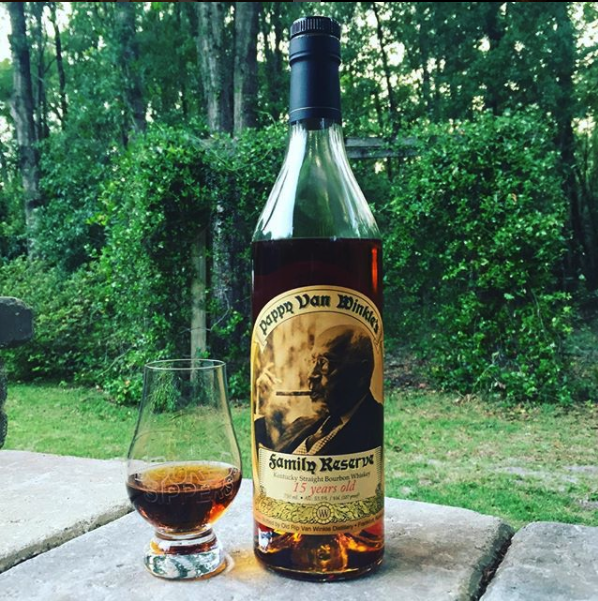 It’s like you melted a cinnamon roll and gave it a little kick at the end to remind you it was whiskey,” – Dixon Dedman, Kentucky Owl Master Blender. At 101.8 proof and 11 years old, the Kentucky Owl Rye Batch 2 is said to have notes of honey, cinnamon and strawberry jam undertones. A combination of rich sweetness and baking spices coat the entire palate, while hints of honey and red pepper linger, giving a long-lasting finish. The price on the Kentucky Owl Rye Batch 2 shot up roughly 75%, while the distribution dropped from the previous release. Kentucky Owl isn’t the only brand to increase their prices to better match the demand of their product. Willett increased the prices lately on their Family Estate offerings sold in their gift shop, Heaven Hill released an 11-year Old Fitz, and Jim Beam earned their fair share of criticism when they attempted to raise the prices for Booker’s Bourbon. We’re not pumped to hear that Batch 2 is going to cost $200 bucks, but Kentucky Owl has been delivering incredible quality and they should be able to reap the benefits of that. A $200 price tag certainly narrows the buying pool, but it will sell if it tastes as good as batch 1.